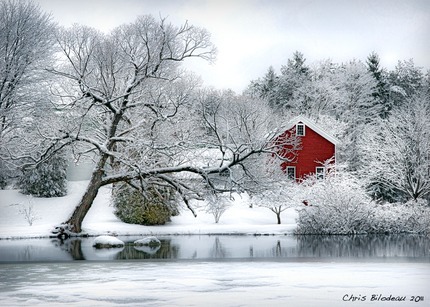 ‎"191 Winters" won 1st place in the category "Color" at the Maine Photography Show . 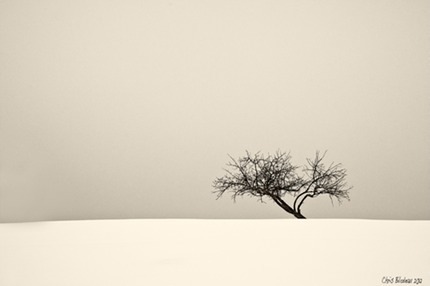 The show is hanging from April 14th and running through May 5th at the BRAF Gallery in Boothbay Harbor. Stop by and check it out, there are so many amazing photographs in this exhibit!